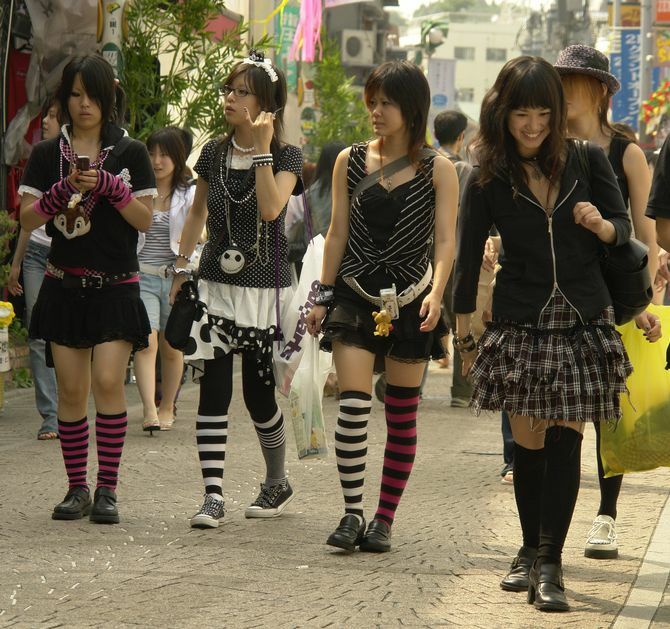 The Japanese government wants Japanese businesses to take advantage of cool. Sounds like something Jermey Gutsche would be telling those companies if he lived in Japan. Japanese fashion today has created various categories such as the akamoji (red-ink letter) style and street style, which have all been exported to Asia. The popularity of Japanese magazines covering akamoji or “girly” styles in China prove such a phenomenon. The akamoji magazines are female fashion magazines such as CanCam, JJ, ViVi, and Ray. The titles of the magazines are frequently printed in red. If the leadership is wise, they may start embracing the otaku image as a means to sell more items worldwide. Would this be mainstream adopting an image that is usually shunned in Japan? Maybe. But it’s also in their best interest to not alienate otaku if they want to go global.